Congratulations on winning the People's Choice award for this jaw-dropping image! It is amazing what a little bit of luck and a lot of skill can achieve! 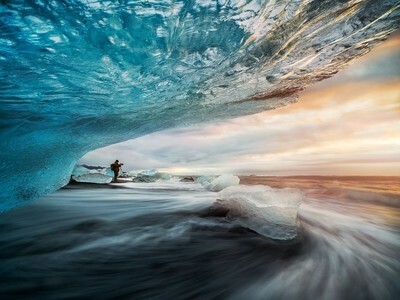 Ice on the famous diamond beach of Iceland.